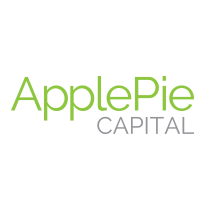 ApplePie Capital, a San Francisco, CA-based marketplace lender for franchise entrepreneurs, raised $6m in Series A funding and more than $28m in debt capital. The Series A round was led by Signia Venture Partners with participation from Freestyle Capital, QED Investors, and Ron Suber, President of Prosper, commitments from unnamed investors. The debt capital came from institutional and individual investors to fund franchise loans. The company intends to use the funds to accelerate growth of operations. Led by CEO Denise Thomas, ApplePie Capital originates loans to franchise entrepreneurs and offers loans to investors in whole or fractionally on its franchise loan marketplace. 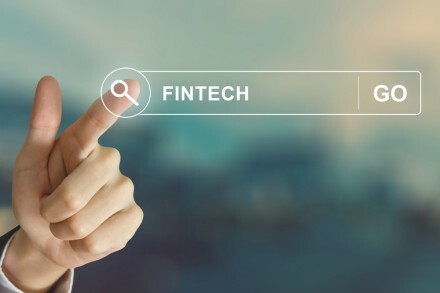 The company has developed a proprietary, multi-factor underwriting model that examines historical brand performance, as well as borrower experience, credit quality, and financials, among other factors. ApplePie, which had raised $3.77m in seed funding, started making loans in January 2015 and to date has had over $40m in capital demand from borrowers. Brands joining its marketplace include AdvantaClean, Brain Balance Achievement Centers, Brightway Insurance, Capriotti’s Sandwich Shop, Einstein Bros Bagels, Fast-Fix Jewelry and Watch Repair, Marco’s Pizza, Nothing Bundt Cakes, Phenix Salon Suites, RNR Tire Express, and Sola Salon Studios.